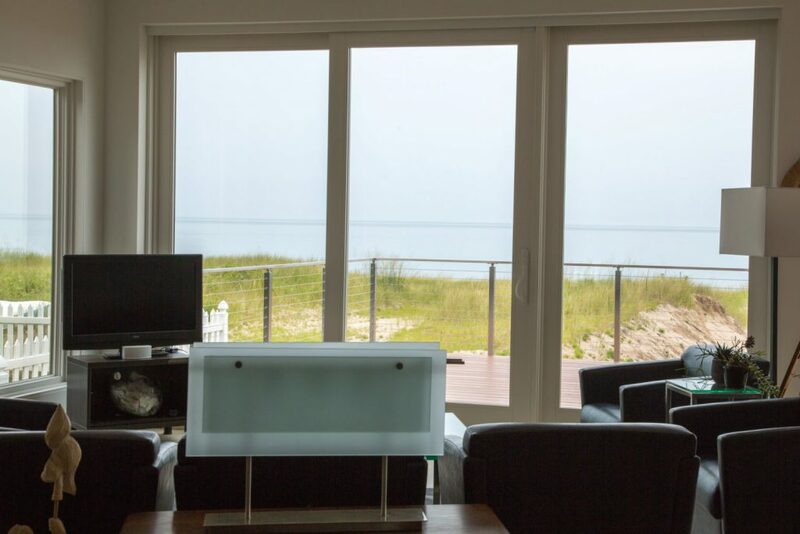 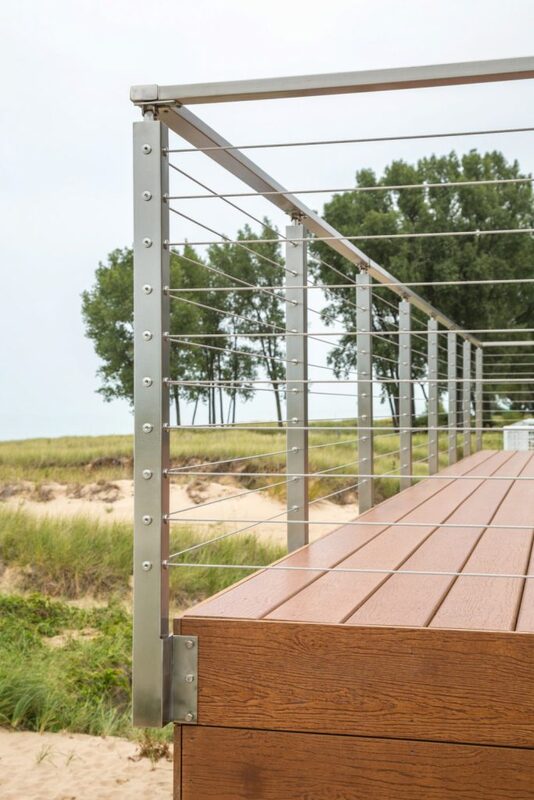 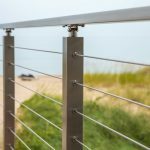 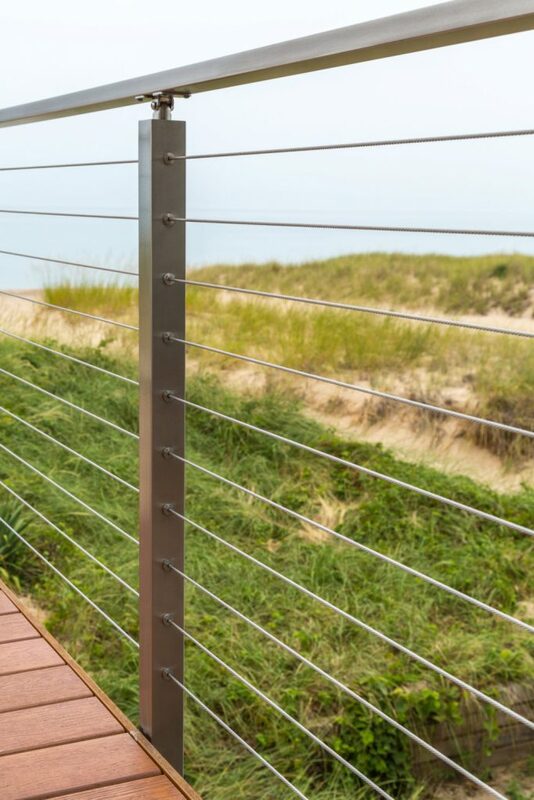 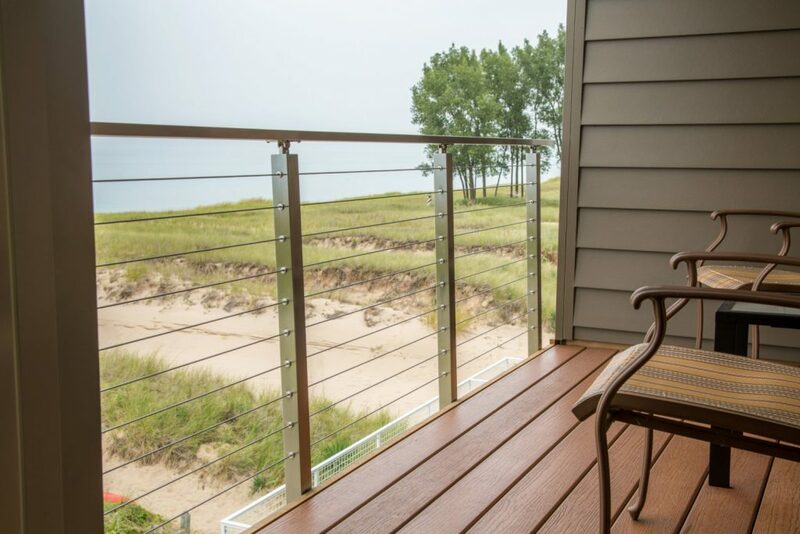 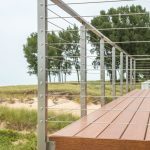 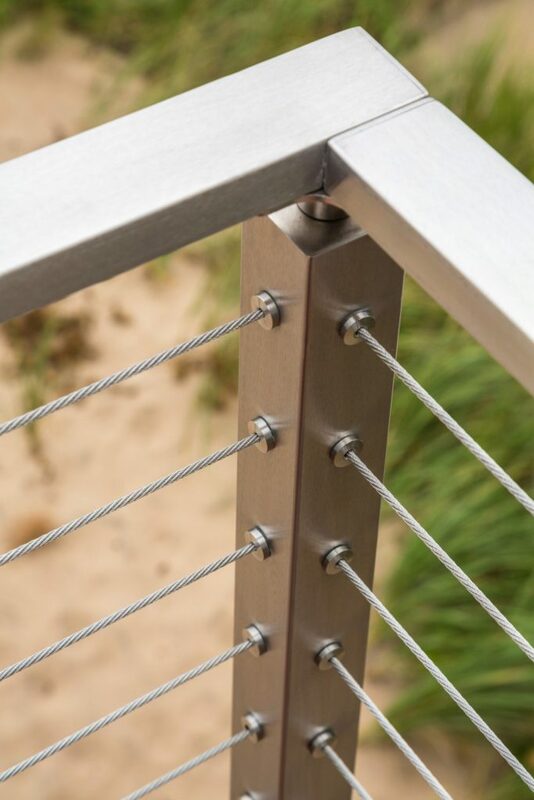 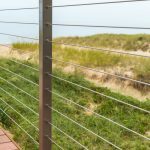 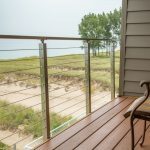 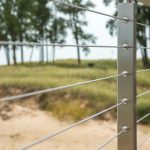 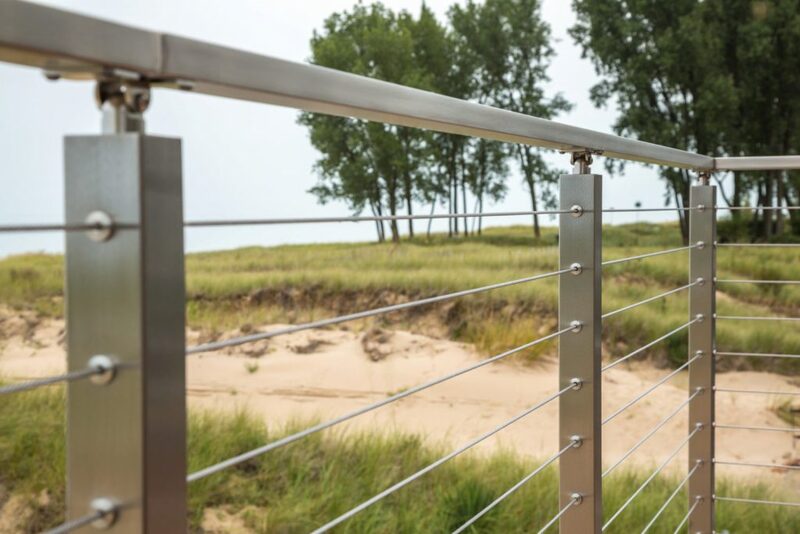 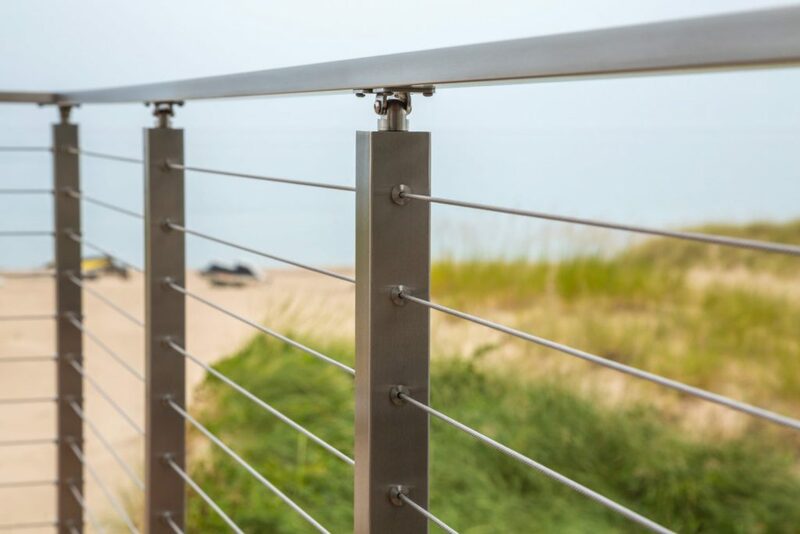 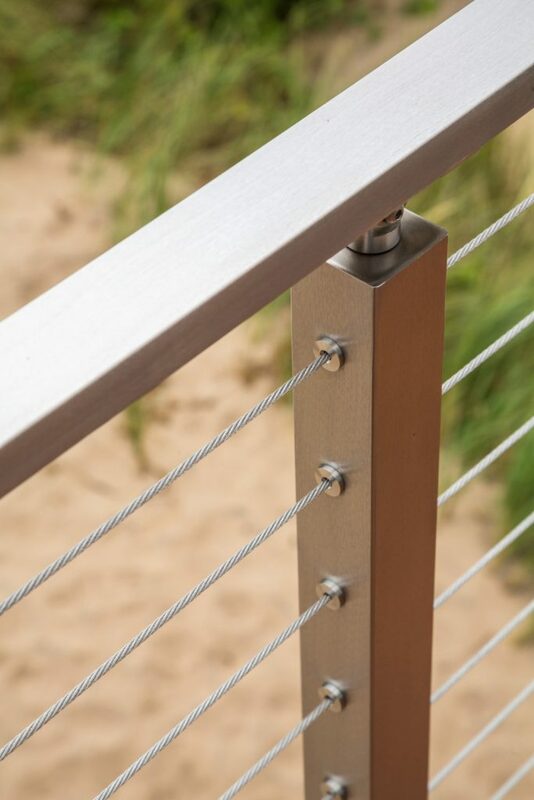 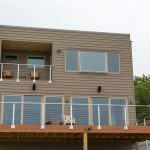 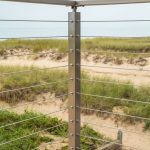 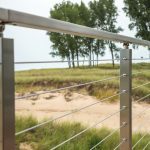 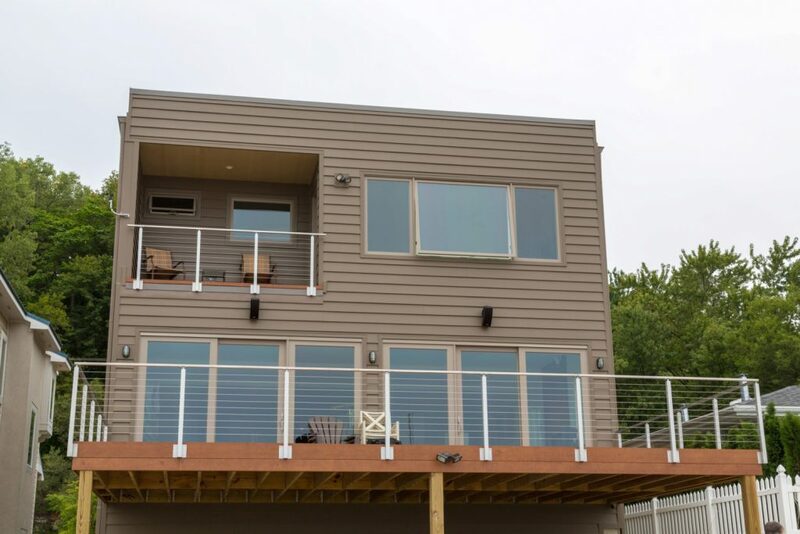 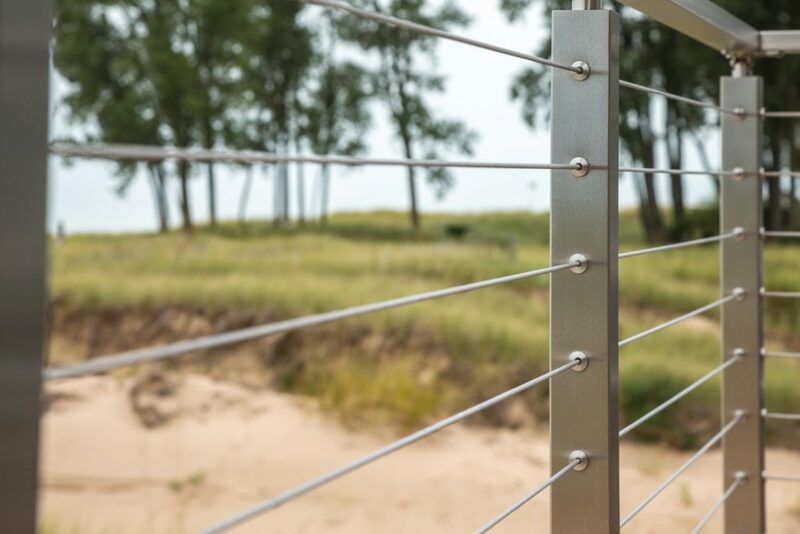 On this waterfront property along Lake Michigan, Viewrail’s cable railing allows the view of the water and grass-covered dunes to come through. 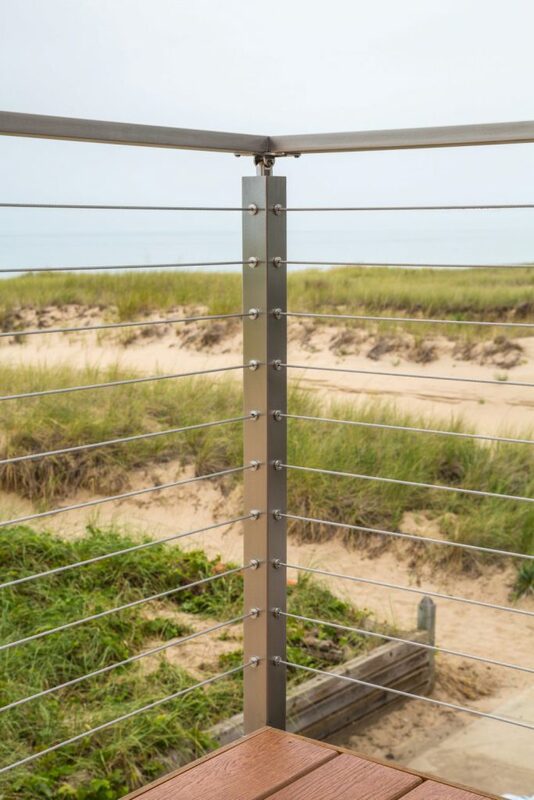 Furthermore, the homeowner selected stainless steel Side Mount Posts. 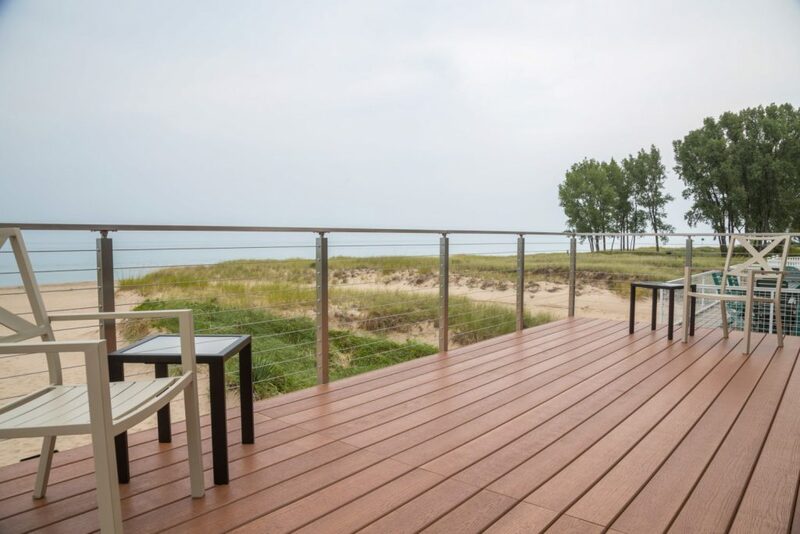 This meant that they preserved both the view and their deck space. 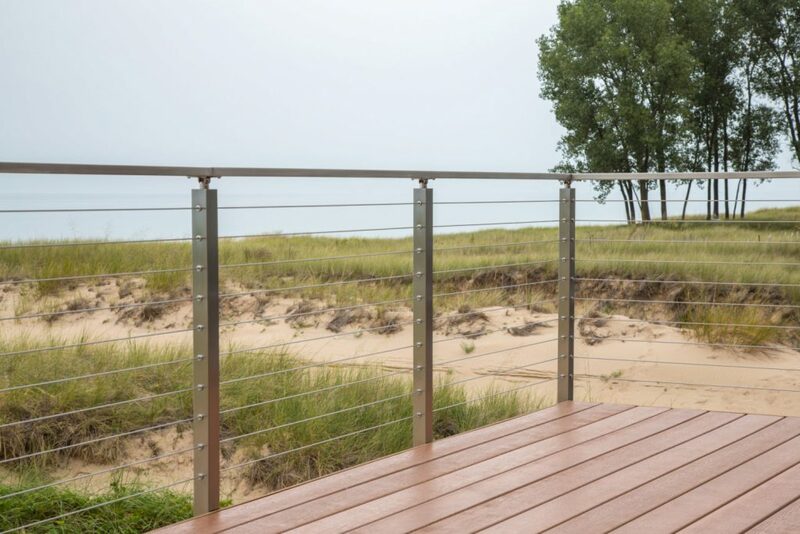 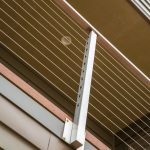 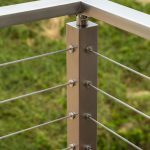 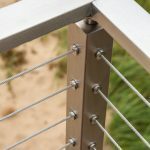 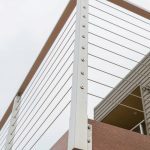 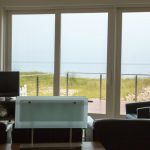 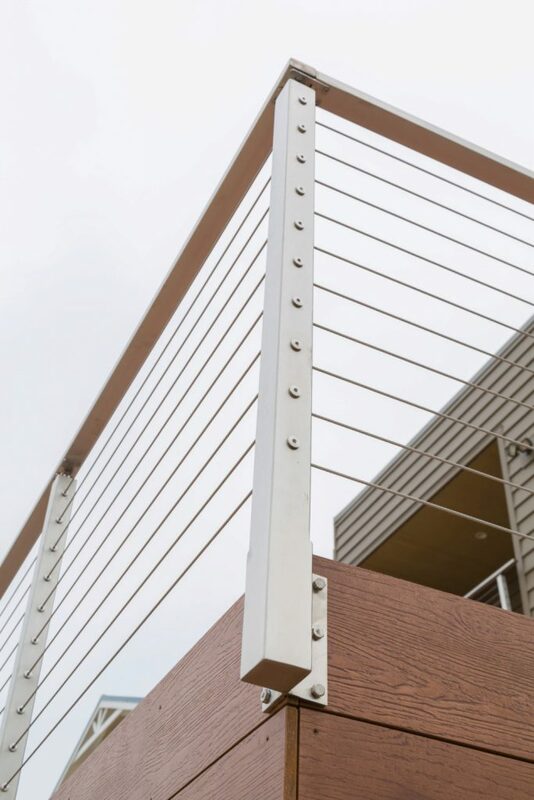 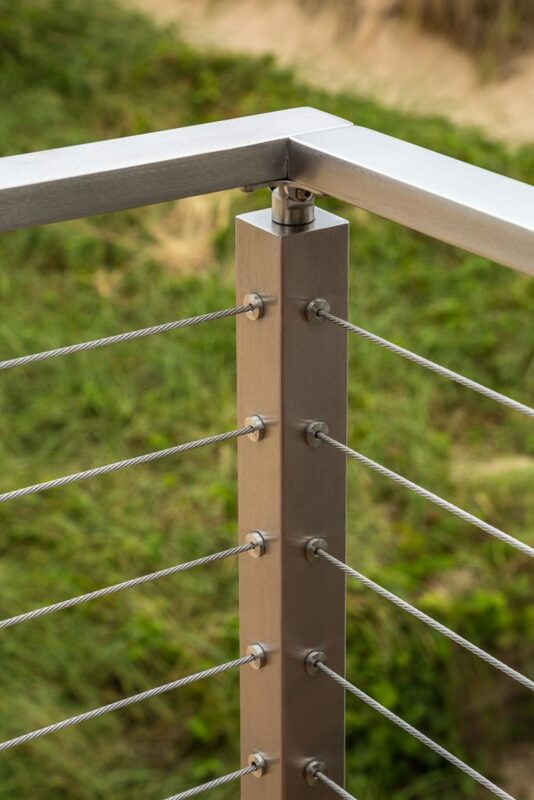 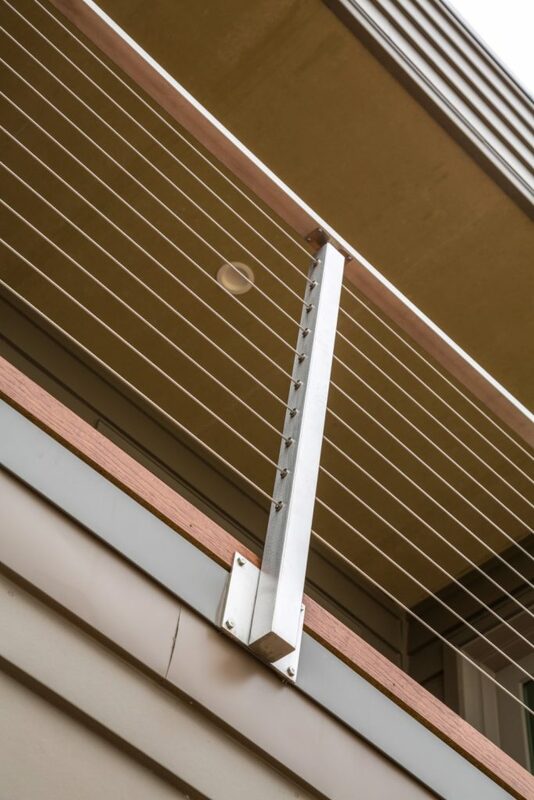 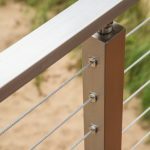 Overall, the stainless steel cable railing posts with the wood handrail provide the space with an open feeling that the customer can enjoy for years to come.